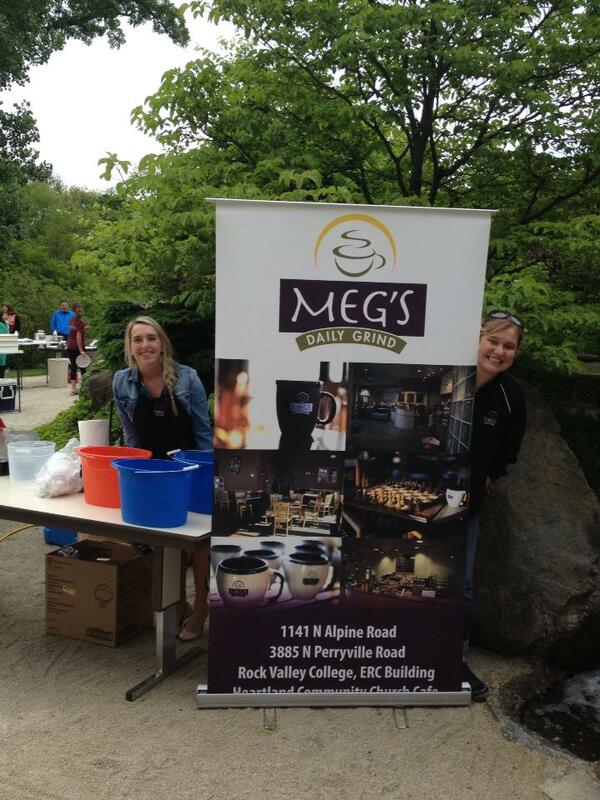 Meg’s Daily Grind is a family owned and operated gourmet coffee shop. Chris and Jodi Erickson along with their daughters Megan & Leslie co-own Meg’s Daily Grind. One of the richest rewards is working with our children and watching our children learn and develop business skills. We feel extremely blessed to be able to have this opportunity and to meet such wonderful people along the way. 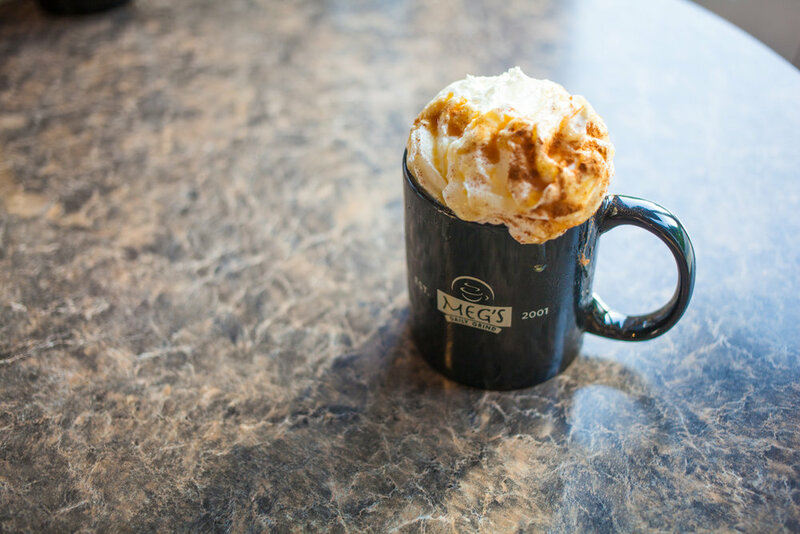 We opened the first Meg’s at 6409 E. Riverside Blvd., in Rockford on February 14th of 2001. We have now since closed that location and reopened at 3885 N. Perryille Rd, just 4 blocks away but with a DRIVE THRU! 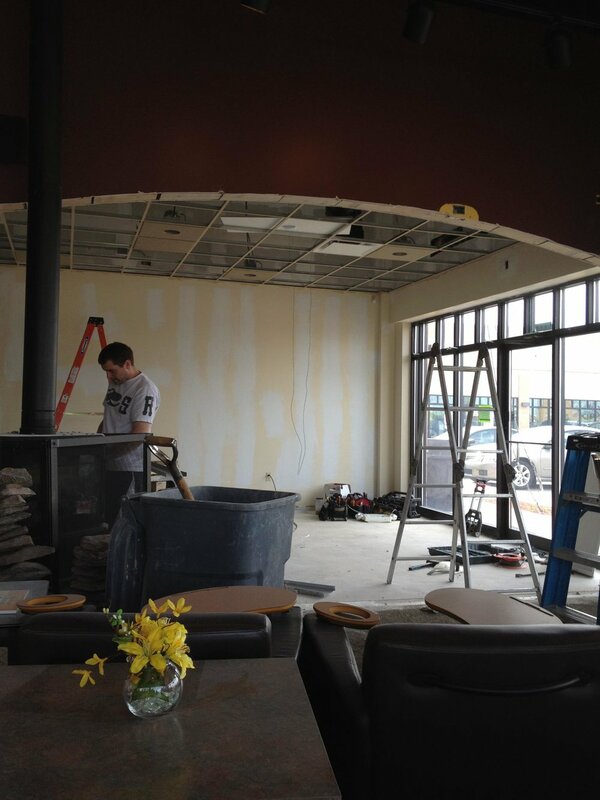 We wanted to create a coffee shop that people would find inviting and comfortable. A place that relationships would form and people would be treated as more than just customers but as friends. The following year in January of 2002 we were approached by Rock Valley College to open a cart (kiosk) to sell products on the college campus. 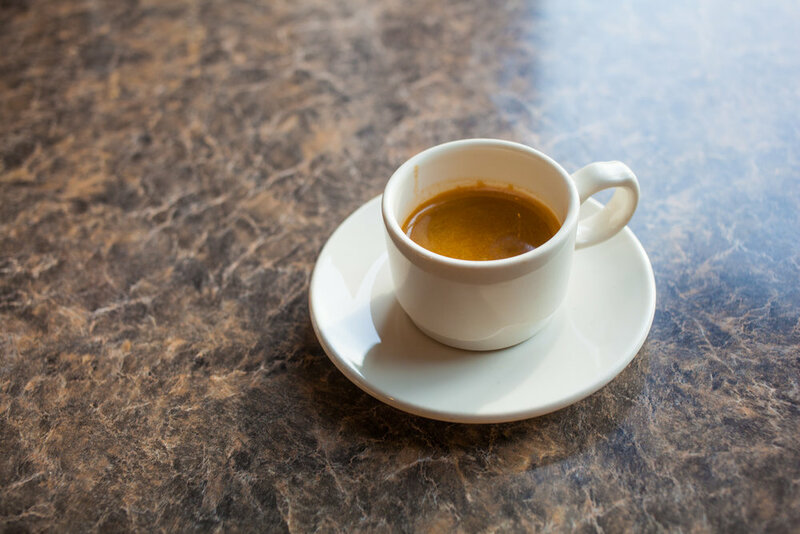 In January 2003 we purchased an existing coffee shop at 5312 Williams Dr. in Roscoe, Illinois and we reopened under Meg’s Daily Grind. (we have since closed the Roscoe location). January of 2006 we opened our first café with drive thru at 1141 N. Alpine Rd. In Sept of 2006, we opened at Heartland Church on S. Alpine and took over their coffee cafe. 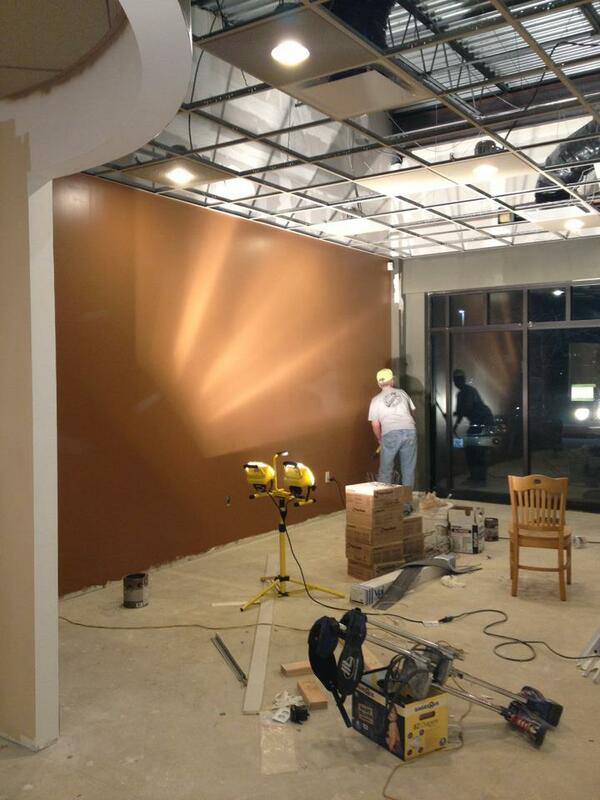 On March 1st 2009, we opened at the east branch of the Rockford Public Library. We closed the library location on November 27th, 2010. 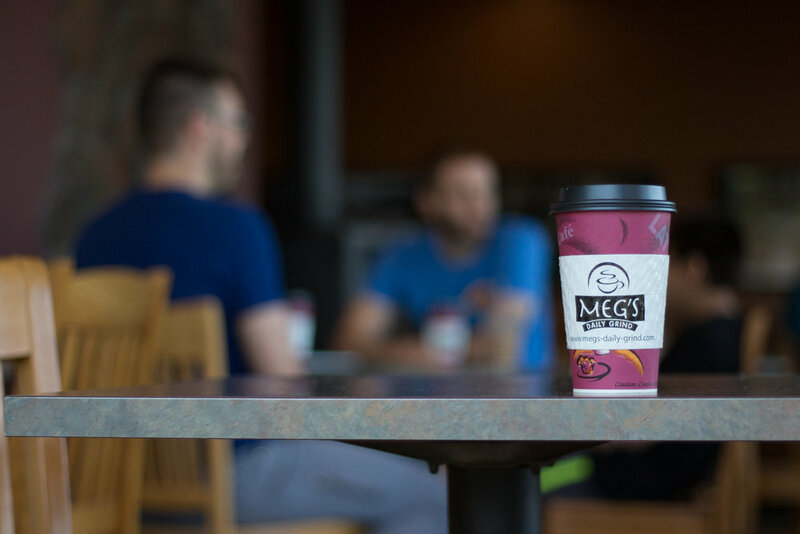 Meg’s Daily Grind is a specialty coffee shop serving gourmet coffee, espresso, pastries, light lunches, desserts, cold drinks including fruit smoothies and blended ice coffees and teas and chai tea. 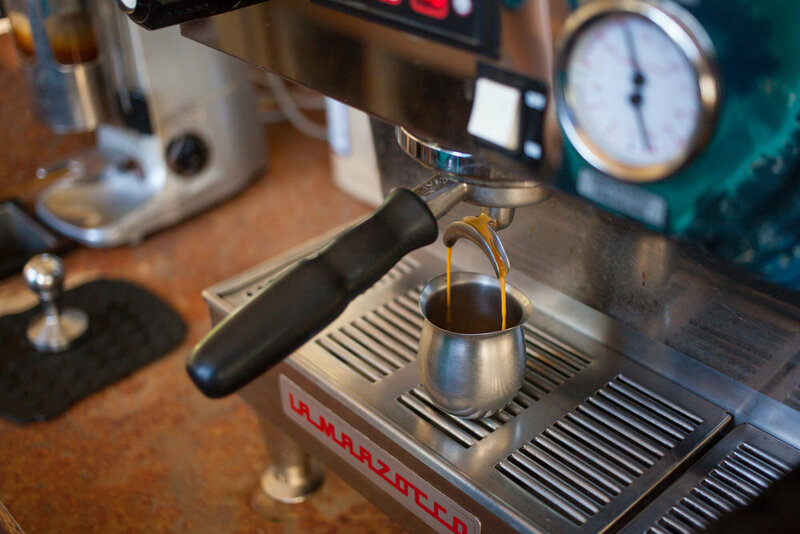 We order coffee weekly so that all of our coffees are fresh. Our focus is to provide high end products in a comfortable setting. We train our staff to treat customers as people, not numbers. We have quite a bit of return business, with most people purchasing their favorites. Classes on coffee and also a “Taste of Meg’s”, has also been featured at the stores. Gift cards are sold at all the stores for great gift giving and also for ease in paying. Gift baskets for corporations, friends or relatives are also available especially during the holiday season. Light catering is also a market we are available for.